Join the Robots as they talk about some of the business aspects of being an author. DBAs, LLCs,taxes, contracts, and agents. 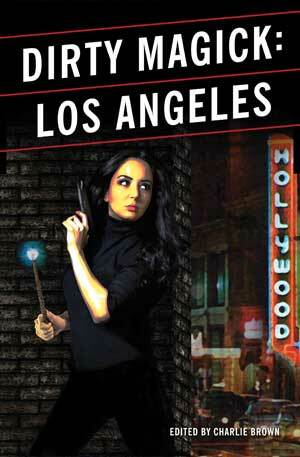 Check out the cover for Dirty Magick: Los Angeles. The cover was created by Trent Oubre. J. Daniel Sawyer’s posts on the principles of contracts. Scott mentioned several business posts I sent him. I’m linking to some of them below. While I don’t agree with everything that author Dean Wesley Smith says about publishing, I agree with most of it. At the very least, it’s worth reading and thinking about. In the end, we all have to decide what’s right for our business. There will be more as he rewrites the small book he published last year and posts the chapters on his blog. I’d be remiss if I didn’t mention his wife, Kristine Kathryn Rusch. She’s also a longtime author with the absolute best weekly blog posts about the business of writing. Posts are published on Thursday. Run, do not walk, and subscribe to her feed. 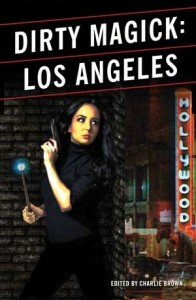 Then read some of the stellar articles on the business side of being authors that she’s already published.